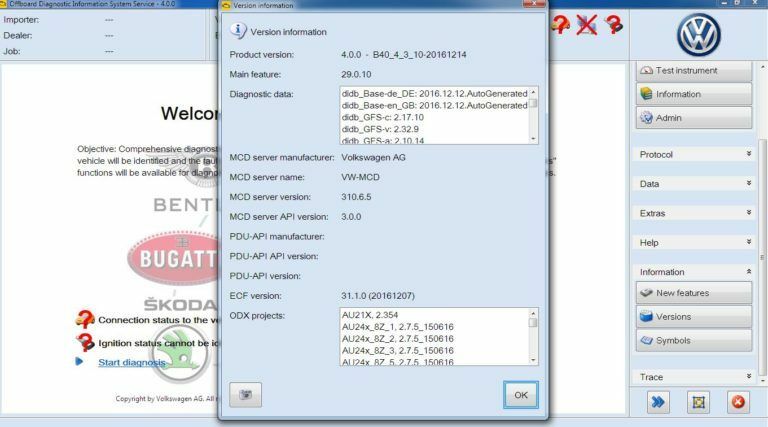 How to register VAG ODIS 4.0 on VXDIAG A3 for VW BMW JLR? 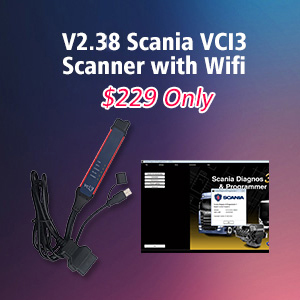 ALLSCANNER VXDIAG A3 is a 4-in-1 diagnostic tool for VW, BMW, Jaguar and Land Rover. 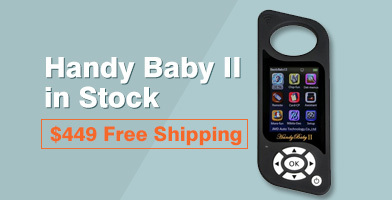 Useful and cost effective! 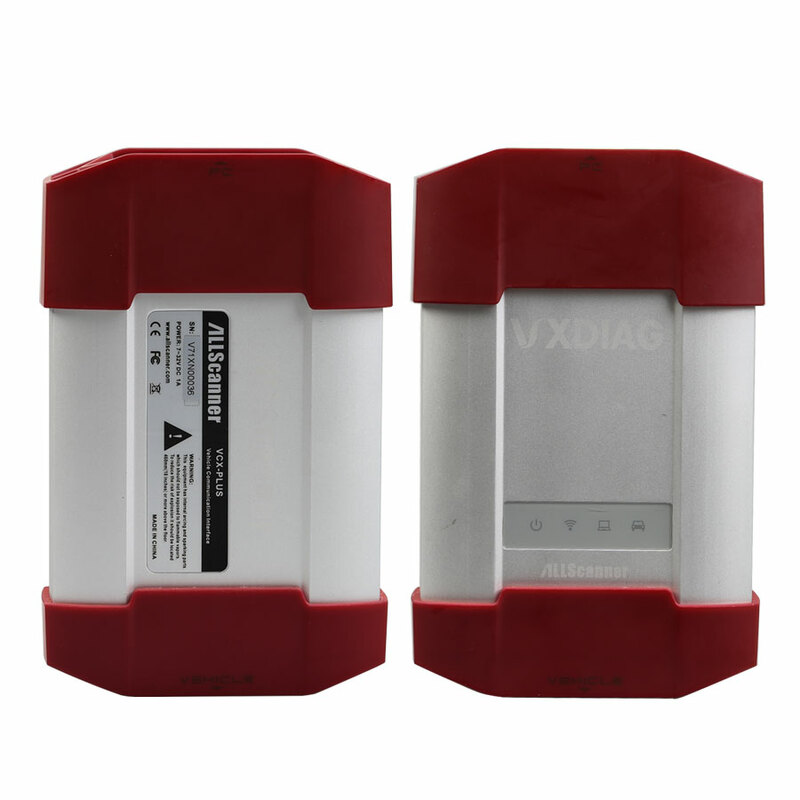 VAG ODIS work with VXDIAG A3 same as VAS 5054A! 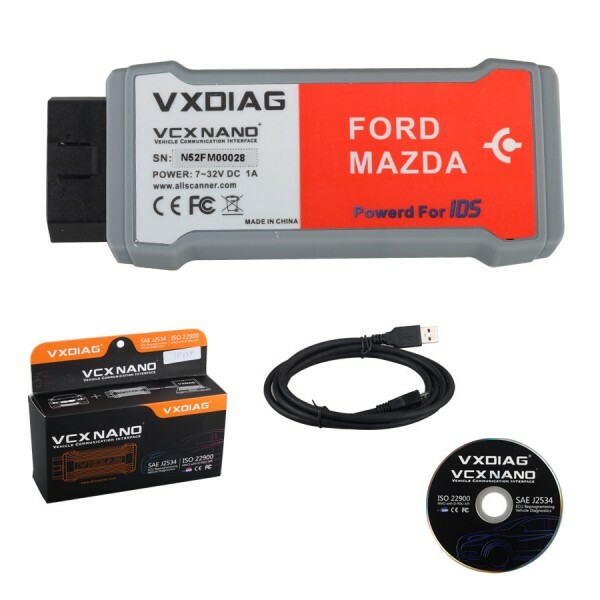 How to register VAG ODIS 4.0 software on VXDIAG A3 VW? 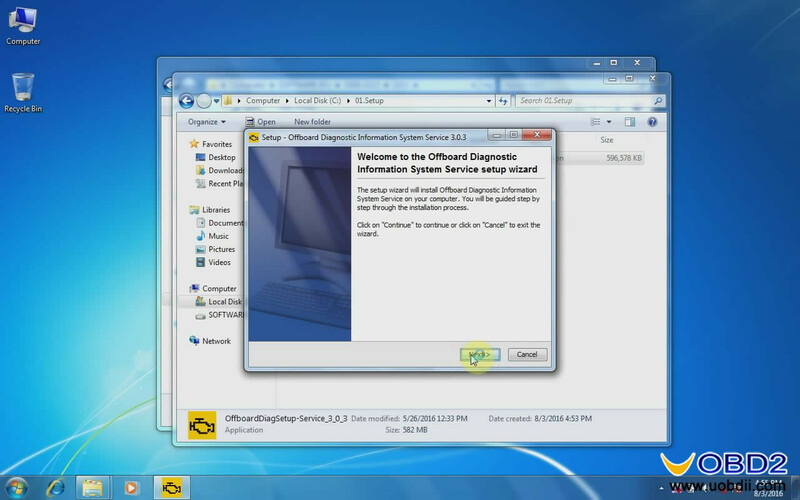 After ODIS installation is complete, right click the ODIS desktop shortcut and choose “Run as administrator”. 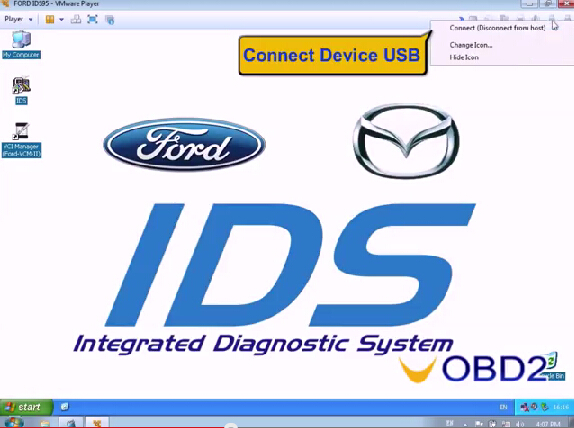 You can see the ODIS hardware ID on Registration Dialog, copy this ID. 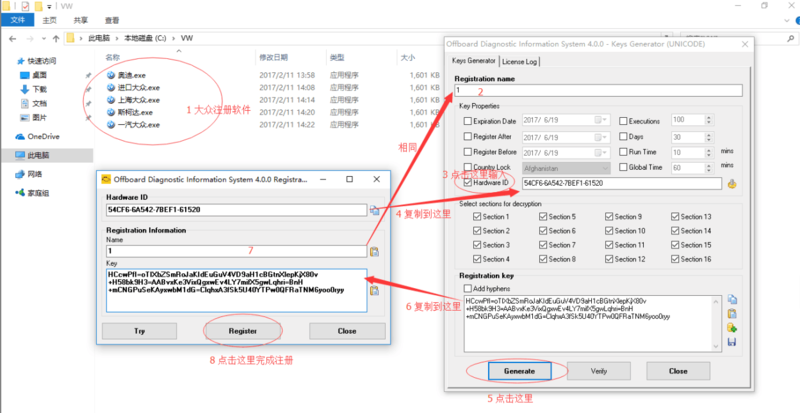 Open ODIS 4.0.0 Key Generator, enter “1” as the Registration name, paste the Hardware ID then click “Generate”. 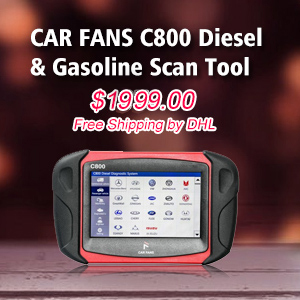 You will get the ODIS Registration Key. 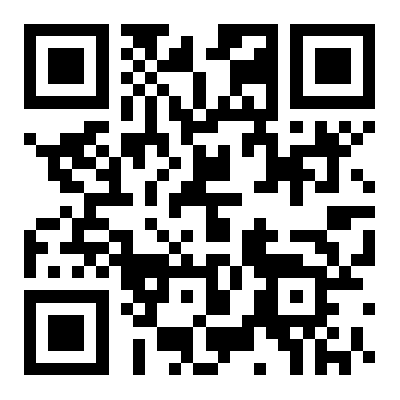 Now you can copy the Registration Key to Registration Dialog and click “Register”. 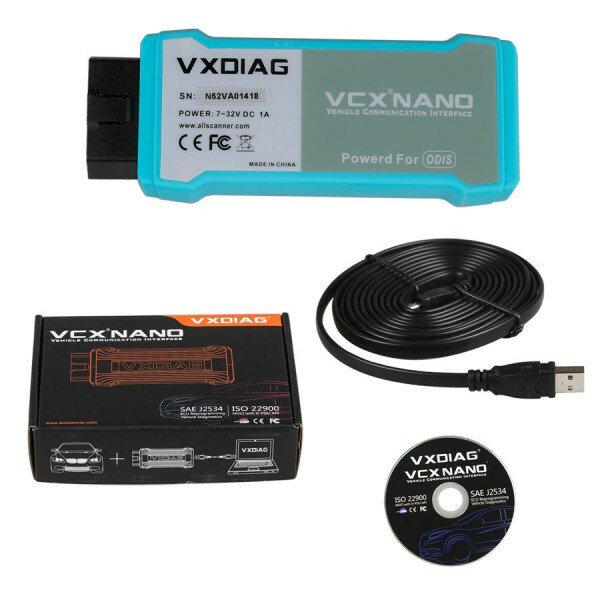 Registration is complete and now you can use VXDIAG A3 ODIS software to diagnose VAG cars! 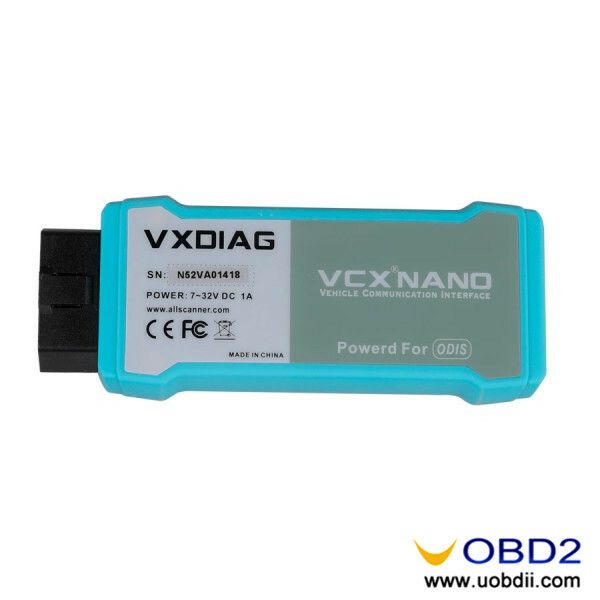 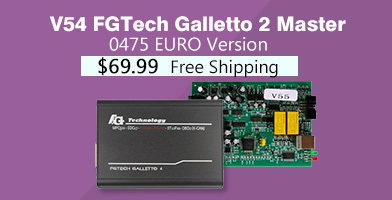 UOBDII Official Blog All rights reserved How to register VAG ODIS 4.0 on VXDIAG A3 for VW BMW JLR? 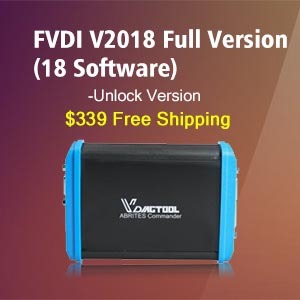 How to use Keydiy Mini KD Mobile Key Remote Generator?